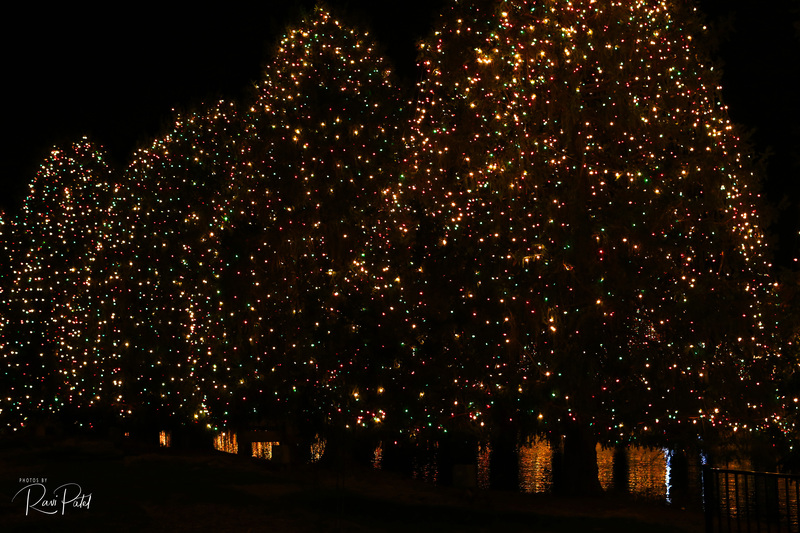 Trees lighted up for the holidays create a glow on the lake …. This entry was posted in North Carolina, Photography and tagged glow, holiday, lake, tree. Bookmark the permalink.